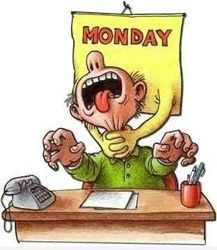 6 Ways to get out of Monday Meh! Oh man! This is one hell of a critical issue, whose sufferers include almost everyone, then be it the student, employee or any other profession. 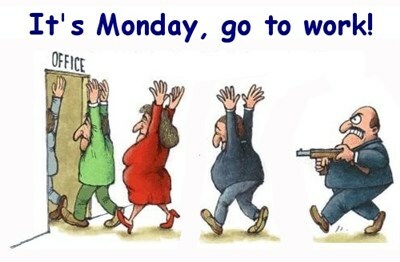 But retired personnel do not come under this because, Monday-Sunday are same for them. Read More6 Ways to get out of Monday Meh!